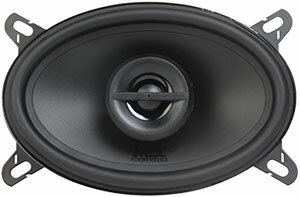 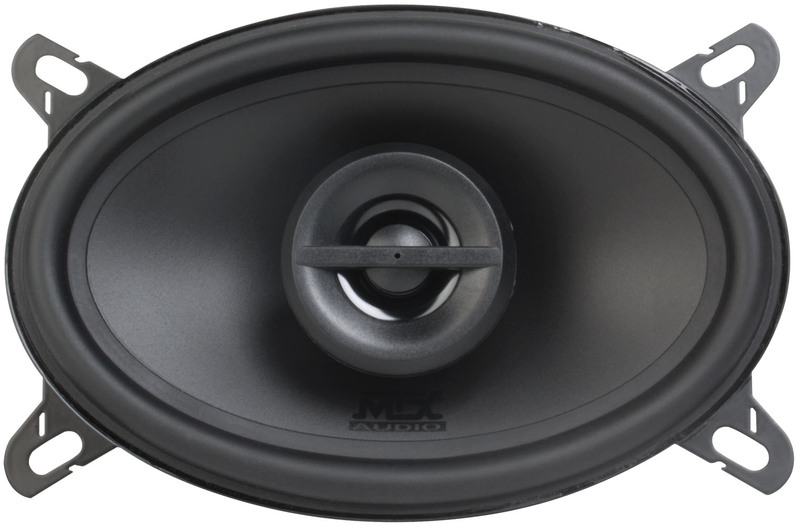 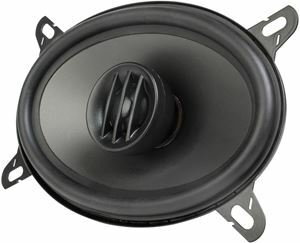 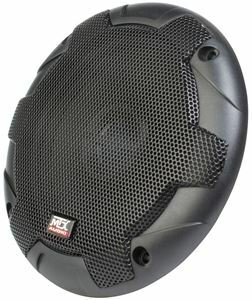 The TERMINATOR462 is a 4" x 6" coaxial speaker that is capable of handling up to 40W RMS power and has a 4Ω impedance. 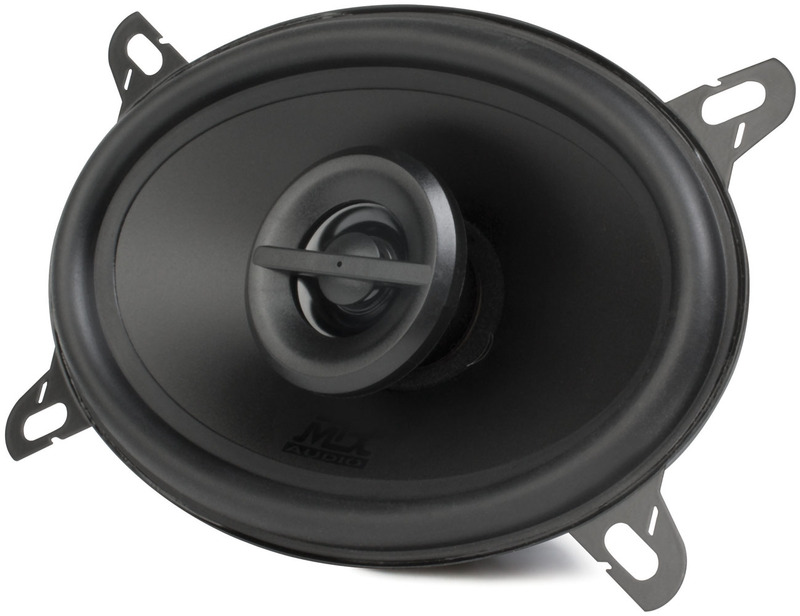 The unit includes a durable steel basket, polypropylene cone, and mylar dome tweeter. 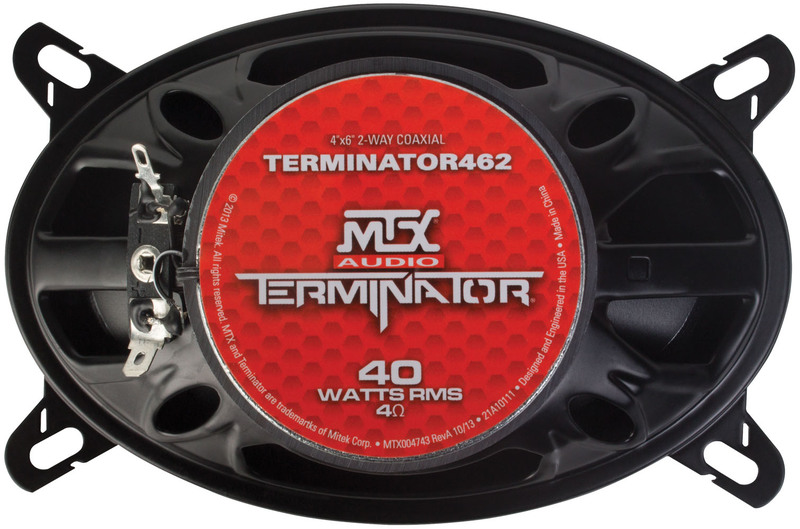 The TERMINATOR462 is a 4" x 6" coaxial speaker that is capable of handling up to 40W RMS power and has a 4Ω impedance. 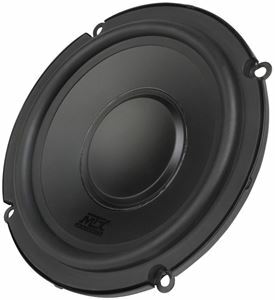 The unit includes a durable steel basket, polypropylene cone, and mylar dome tweeter. 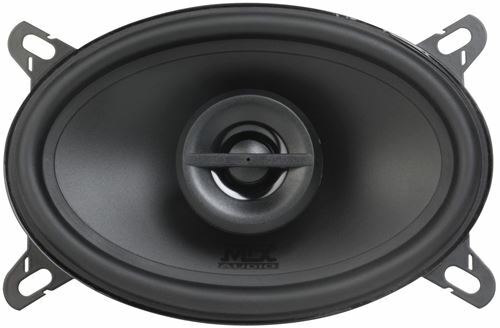 The polypropylene woofer and mylar tweeter are engineered to reproduce high quality sound for any type of music and being from MTX it is designed to play lower notes than competitive models, so even if you don't have a subwoofer installed, you can still enjoy the low frequencies like bass drums.